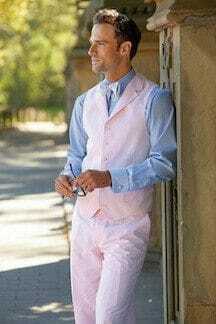 Just in time for the 140th Kentucky Derby Paul Fredrick announces their Summer collection. Complete with the classic seersucker suit in update colors paired with fun and vibrant colors and prints. The incredible colors and patterns of the collection paired with their impeccable tailoring has resulted in a pieces perfect for beside the track or a summer wedding. Have some fun with the lighter colors of the season by mixing and matching patterns and prints in bright colors. 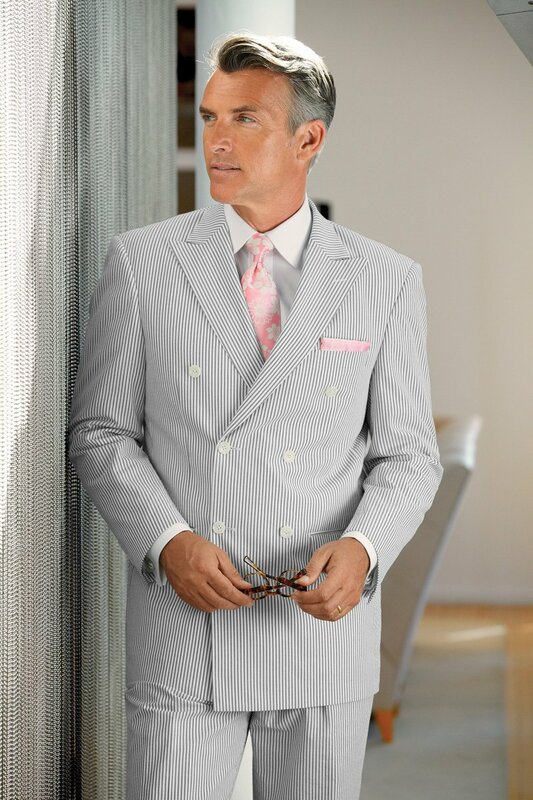 Whether you’re attending Oaks or The Kentucky Derby or are walking down the aisle this summer Paul Fredrick has something for you. All of these suits would pair perfectly with a hat from Paul’s Hat Works, and if you’re worried that one of their suits wouldn’t make it to you in time for Derby use these as some great inspiration for shopping stores that are in the local area! 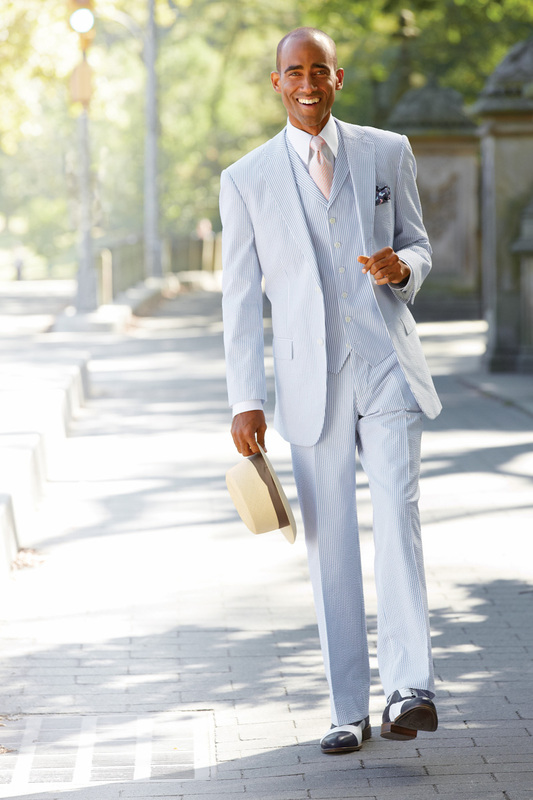 As always, if you have any questions especially regarding Derby style, I’d love to hear from you.